Intercom Enterprises is a Premier Cisco Partner. 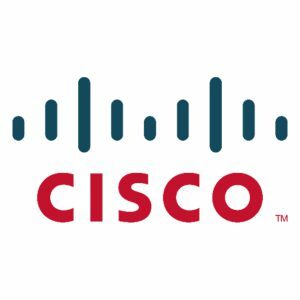 Cisco Systems was founded in December 1984 with a plethora of world-leading technologies. Intercom works with Cisco in providing the market with data center products, routers, Catalyst switches, IP telephony (VoIP) servers and appliances, in addition to the wide range of solutions needed in building and operating networks starting from routing and switching to voice and unified communications, from wireless deployments to network and security.